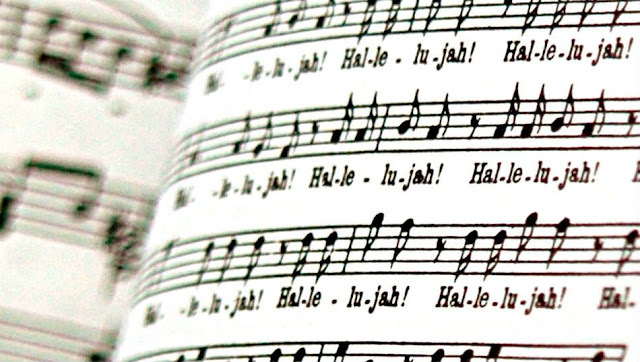 MzTeachuh: Can You Handel This Christmas Music? 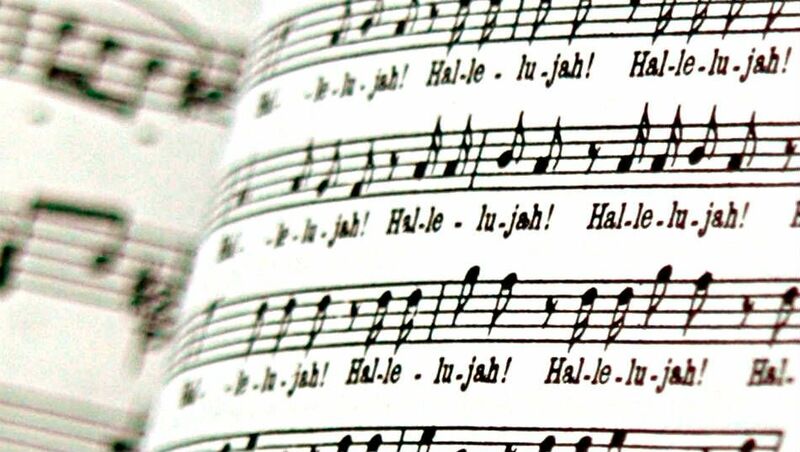 Can You Handel This Christmas Music? 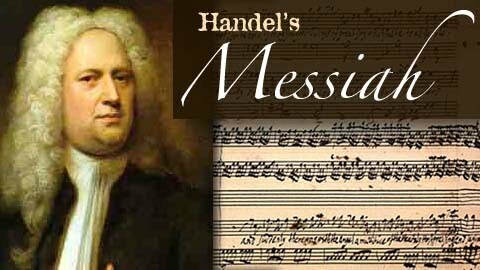 Handel - "Messiah"/ The Choir of King's College, Cambridge. MzTeachuh: I Love That Teaching Idea!